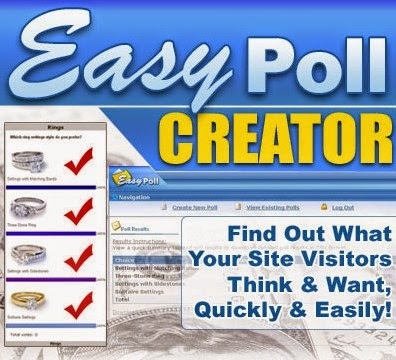 Before launching something new on your website it is always best to ask the people on the internet as they are your potential audience. 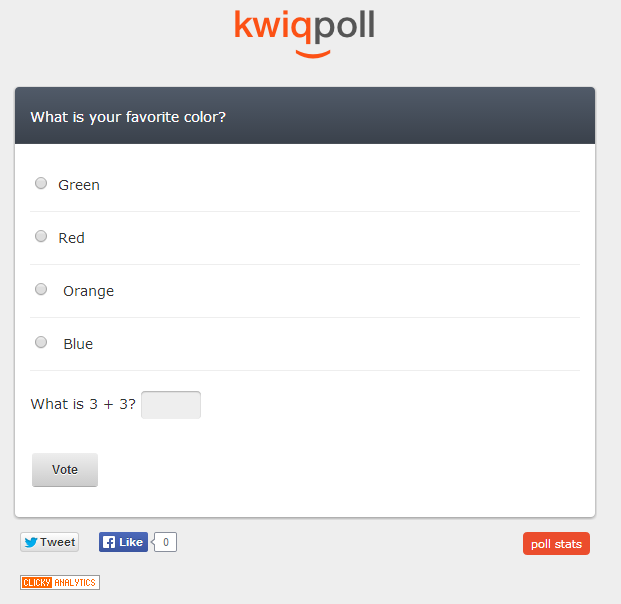 Their opinions matter as they are the one's who can make your product/service successful. 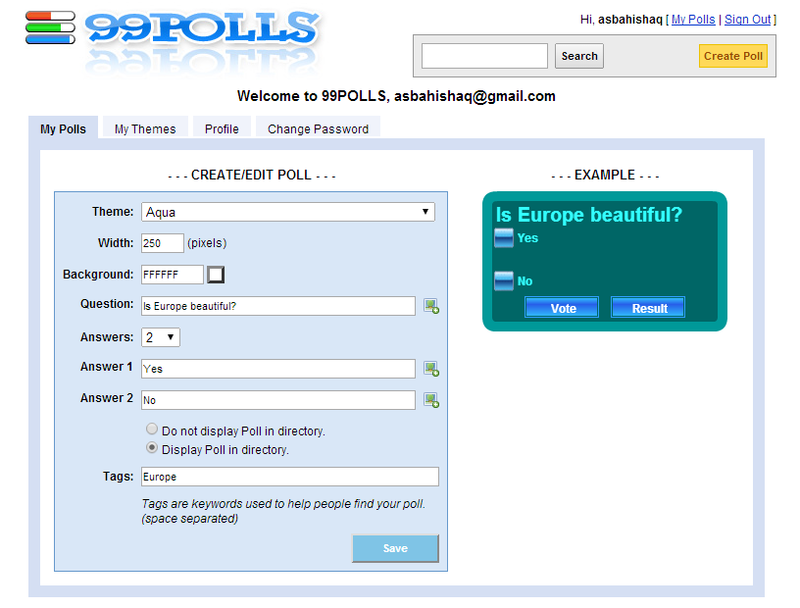 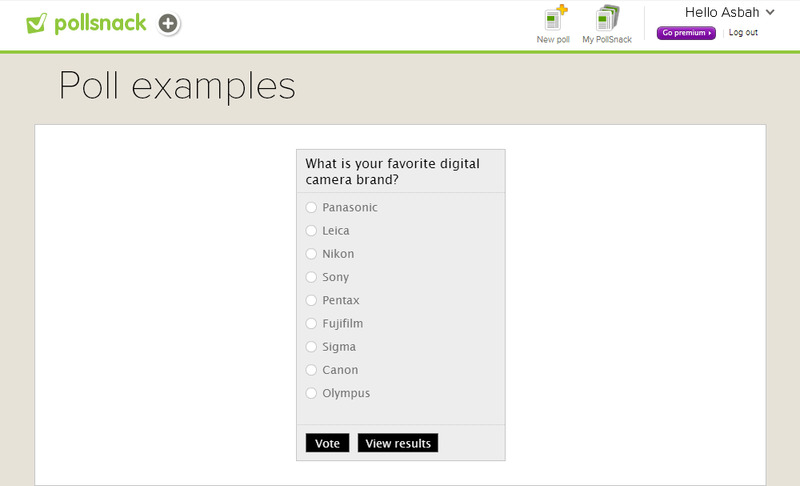 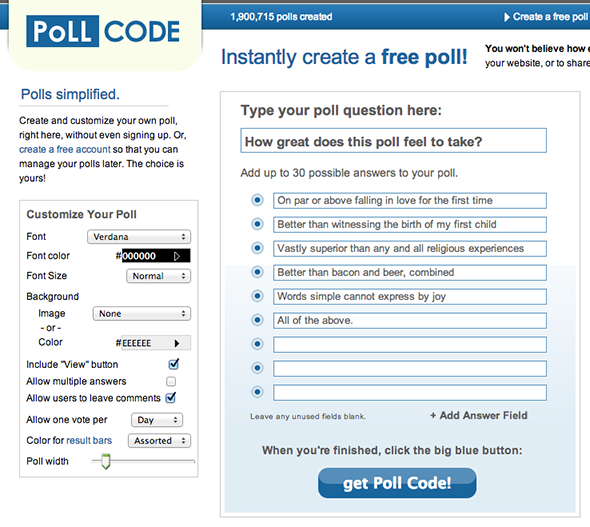 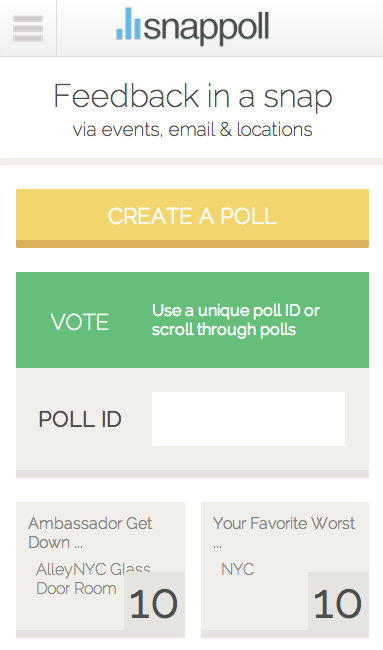 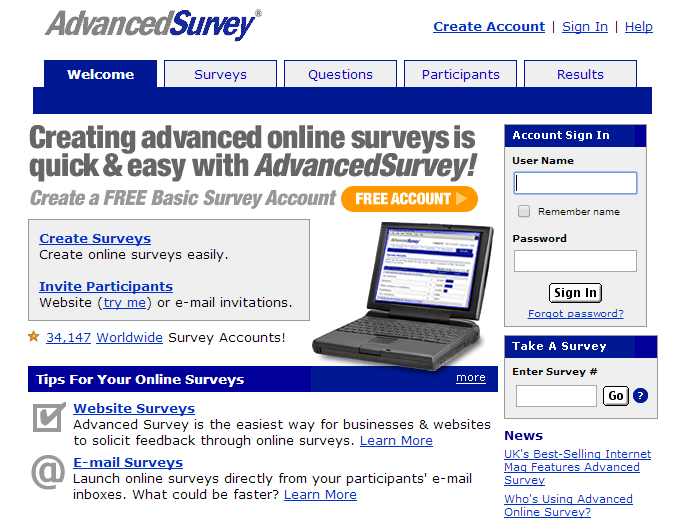 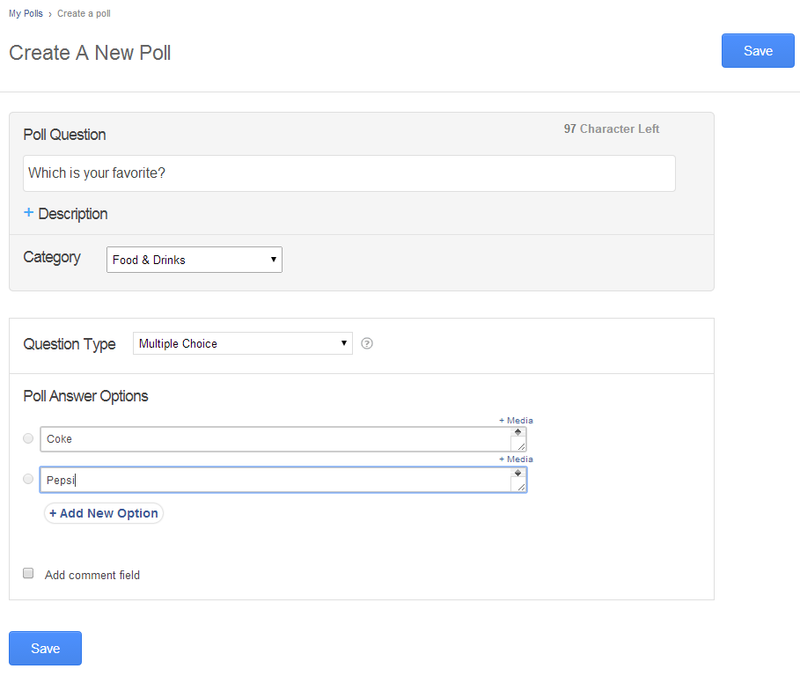 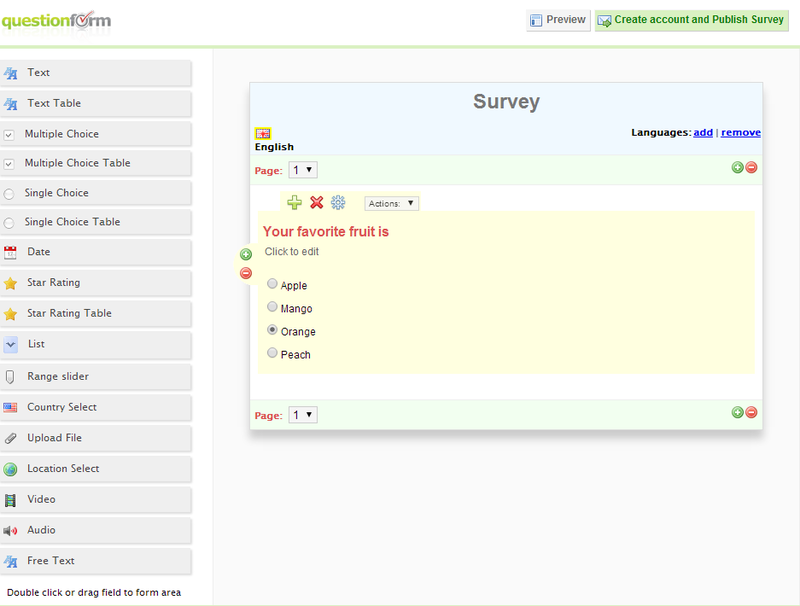 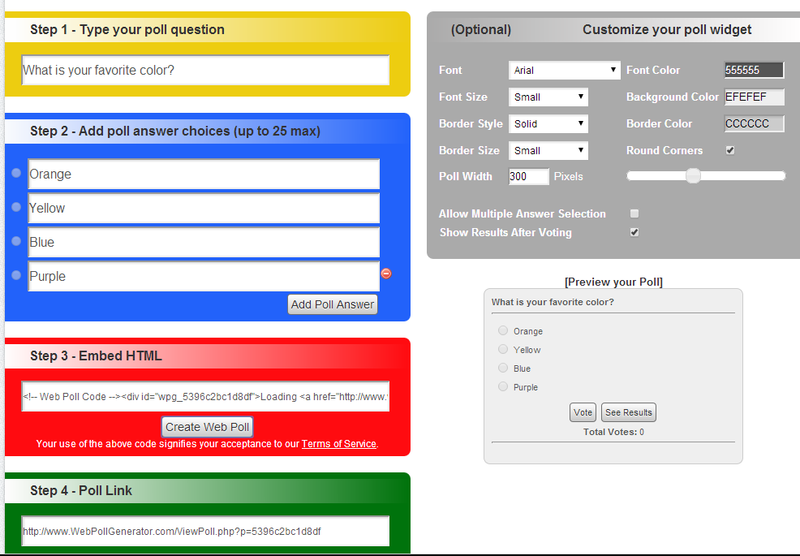 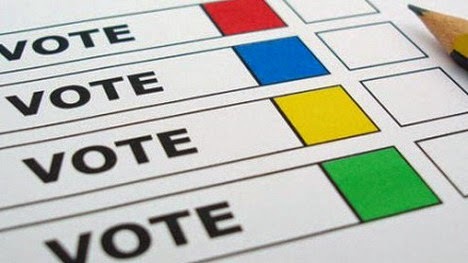 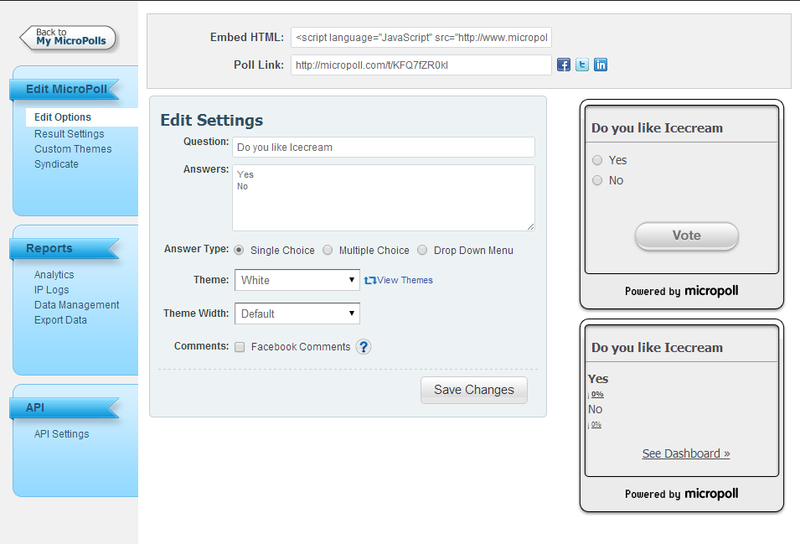 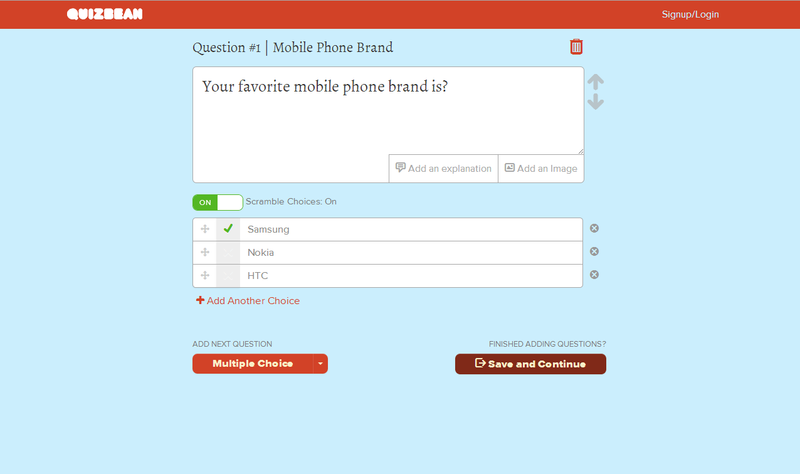 A plenty of poll websites are available you can use them to conduct surveys.